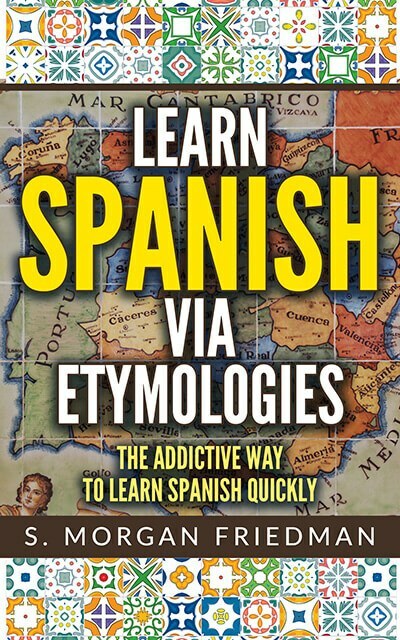 The Spanish bolsa has two common definitions — both with noteworthy and related etymologies. We can see the connection if we remember that the -b- and -p- sounds are often interchangeable, as are the -r- and -l- sounds. Thus the b-l-s of bolsa maps to the p-r-s of purse. Similarly, bolsa has a second definition in Spanish: the “stock market.” It makes sense if we think about the bolsa and the purse as, the places where money is kept. And in English, a less-common synonym for stock market is bourse — and we see this same word in French all the time, the Bourse de Paris. With bourse, only the -p- and -b- are interchanged, not the -r- and -l-, thus mapping the b-l-s to b-r-s.